Waiting around does not make this responsibility go away. If you're neglecting the numbers side of things, there's likely a mess piling up under you. Ignoring it just makes a bigger mess you'll have to clean up later. You're also likely making some mistakes. Those mistakes can cost you a lot of stress, headache, and money. I don't want that to happen to you! There's probably a few things you‘re confused about now that you’re your own boss and a few things no one ever told you about. But no worries! 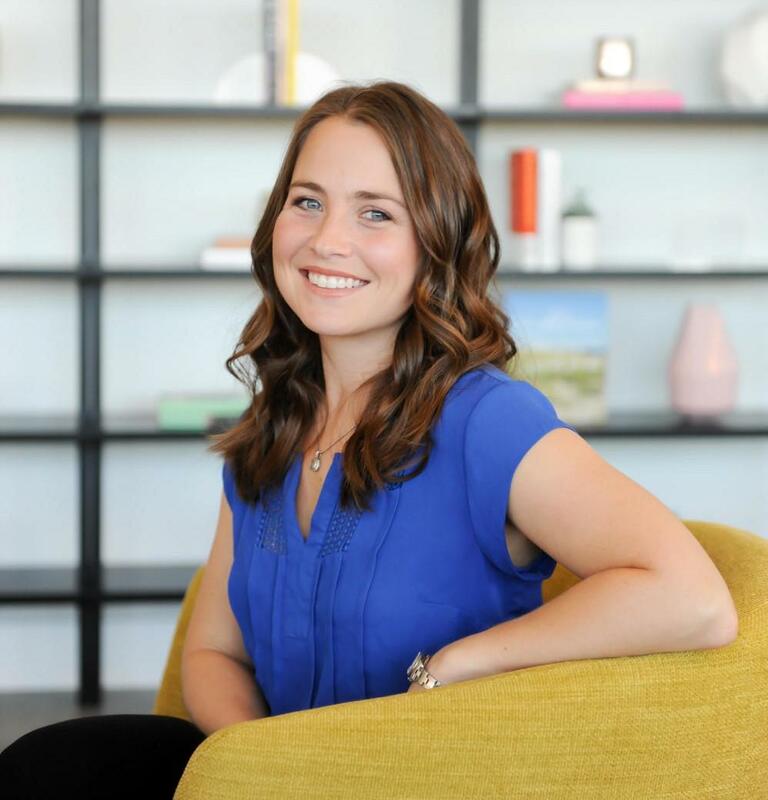 I'm here to help you because I really want you to succeed in every area of your business, yes - even the numbers side of things. 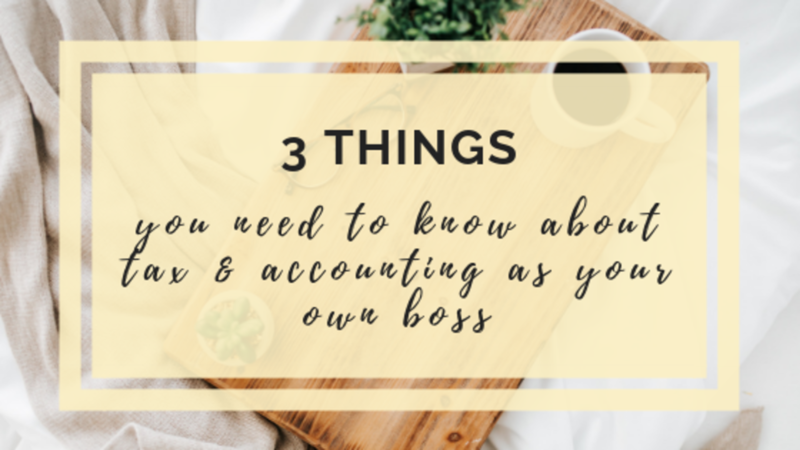 In this post I'll be diving into the 3 things you need to know about tax and accounting as your own boss. What you need to know about tax and accounting as your own boss #1: The risk is yours and yours alone. The first thing you need to know is crazy important but yet so many people confuse this. Basically, all the risk on your tax return is yours and yours alone – NOT your CPA's. Lots of people think that using a CPA somehow passes all responsibility for errors to the CPA. This is false false false. I want you to really wrap your head around this. If there’s a mistake on your tax return that lowered your taxes – and it gets discovered, the fact that you used a CPA doesn’t mean you’re audit proof. It’ll be YOU who pays the taxes you should have paid when the return was filed plus penalties and interest. And unless you paid extra or have a rare CPA who offers audit representation as part of their tax preparation fee, then you’ll also be paying for a CPA to represent you under that audit. And that by itself can be very expensive. So… use a reputable CPA, not a shady one who is known for getting bigger refunds than others who winks and nods at you while they fill in aggressive deductions. Let me be clear – I’m not advising you to fire your CPA and do your own taxes. I’m all for outsourcing, I’m all for hiring help for your books and taxes, but you have to know you’ve got the right help. You have to know they’re doing what needs to be done. You can’t just meet with a tax preparer once a year in April just before the deadline and think that counts. You are the boss. 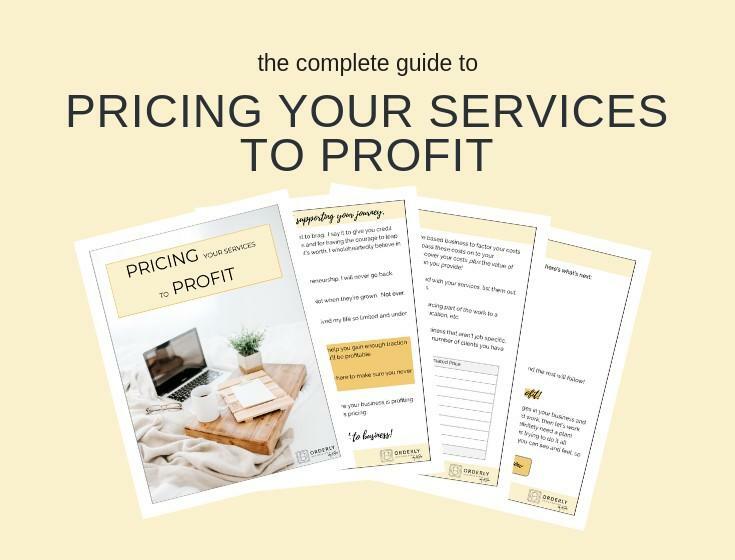 You manage this numbers thing and every other part of your business and you have to have a basic understanding of it cause if that person you outsourced to messes up – YOU’RE PAYING FOR IT! What you need to know about tax and accounting as your own boss #2: There's lots of tax types to consider. The second thing you need to know is that as your own boss you have to consider quite a few tax types and see if it’s something you have to deal with. There's self employment tax, which is 15.3% of business profits on TOP of your personal income tax. Income tax, like I just mentioned above, and maybe even corporate income tax depending on how your business is set up. Payroll tax, if you have employees or are an S Corp owner. Property tax, depending on the types of assets your company owns. And sales tax depending on the types of products and services you sell. 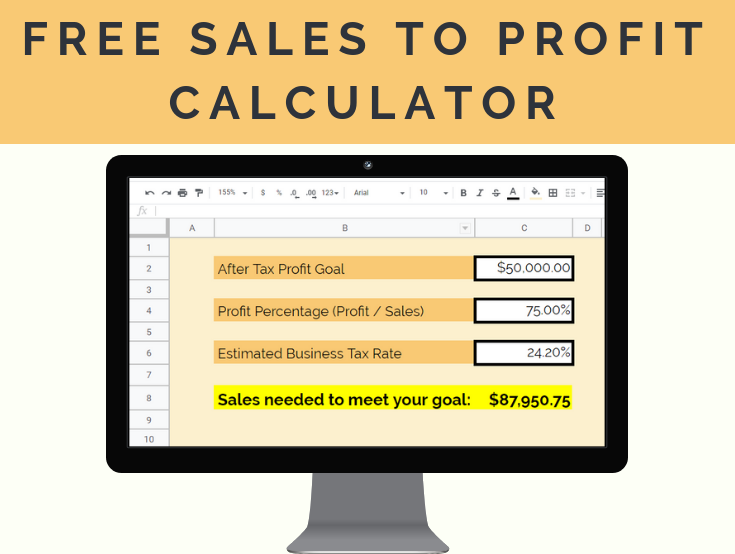 Sales tax is a very neglected area where starting entrepreneurs make a ton of mistakes. The states actually have the ability to scare me just as much as, if not more than, the IRS. Make sure you've got a good grasp on sales tax and how it affects your business especially if you are an online seller. What you need to know about tax and accounting as your own boss #3: Rules change often. The third thing you need to know is that rules change often. There were a lot of tax changes for income tax effective for 2018. Sales tax is constantly changing, especially if you sell products online. It’s your job to stay on top of the changes and know how it affects you & to make sure you’re complying with the new rules so you don’t get yourself into trouble.